New York Gov. 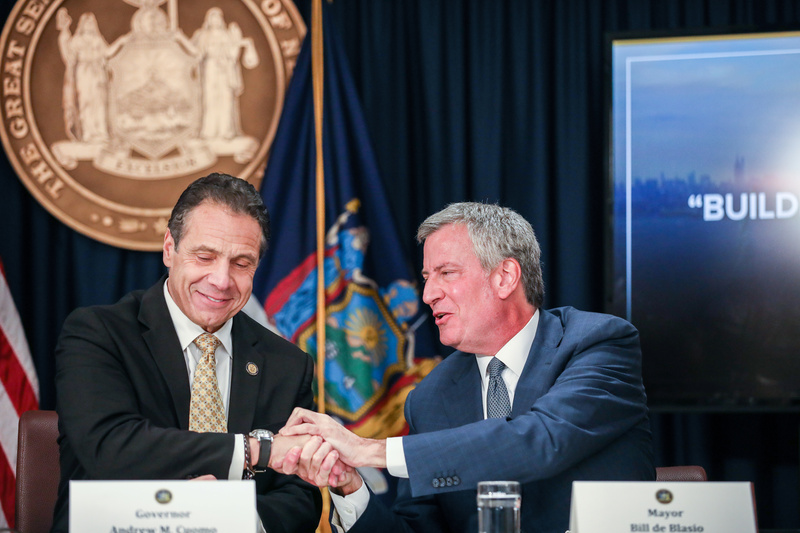 Andrew Cuomo and NYC Mayor Bill de Blasio, both Democrats, are pushing for the Amazon deal after being instrumental in securing it. Many locals, however, have protested at stores and hearings, and the city’s council has badgered Amazon executives about the company’s position on unions.